Welcome to Like New Auto Sales LLC. We are a full service Connecticut used car dealer located in Danbury serving the towns of Fairfield County, Bridgeport CT, Norwalk CT, Stratford CT, New Milford CT, Southbury CT, Woodbury CT, Trumbull CT, Oxford CT, Westport CT, Norwalk CT, Mount Kisco NY, Shelton CT, Seymour CT, Derby CT, Ansonia CT, Fairfield CT and Naugatuck CT. We take pride in the quality used inventory that we carry that include Acura, Chevrolet, Ford, Honda, Hyundai, Jeep, Kia, Lexus, Mazda, Nissan, Subaru and Toyota. The cars, SUVs, minivans, trucks and pickups we carry are inspected and often may be eligible for the many extended service contracts & warranties we offer. Our finance department has relations with most banks and lending institutions in CT and will help you get a car loan at affordable payments. We provide sub-prime financing too and in most cases your credit history may not be a problem as you might think! 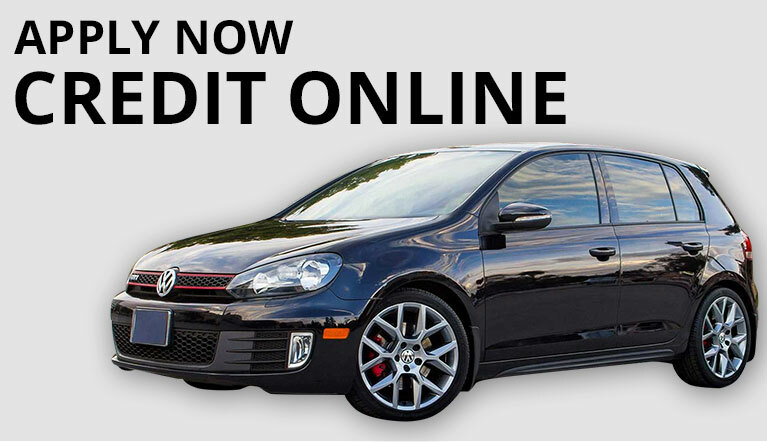 At Like New Auto Sales LLC, we believe you can get financed with good, bad or no credit history at all. 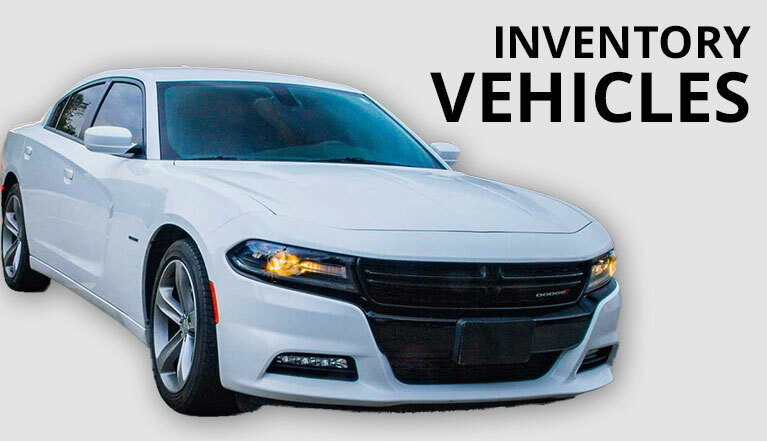 Our used car service & auto repair facility located in Danbury is equipped with the latest equipment to handle domestic and imported car servicing. We also offer state-of-the-art auto detailing services that will make any used car look brand new. Call (203) 797-1497 to get a quote from our auto detailing professionals and see your vehicle transformed with a sparkling new look.